Cold Weather = Personal Best? True Or False? | JustRunLah! Cold Weather = Personal Best? True Or False? Weather certainly makes a difference when it comes to running. Take a look at the breaking 2 project – where conditions were carefully selected in order to produce the best possible results. There is a reason why they chose to run it in Monza, Italy, where conditions are much cooler and not Sepang Track, Malaysia or F1 Track in Singapore. This is also why you don’t see World Records being run in sunny Malaysia or blistering hot Hawaii. They are usually run in cooler conditions such as Berlin and London. 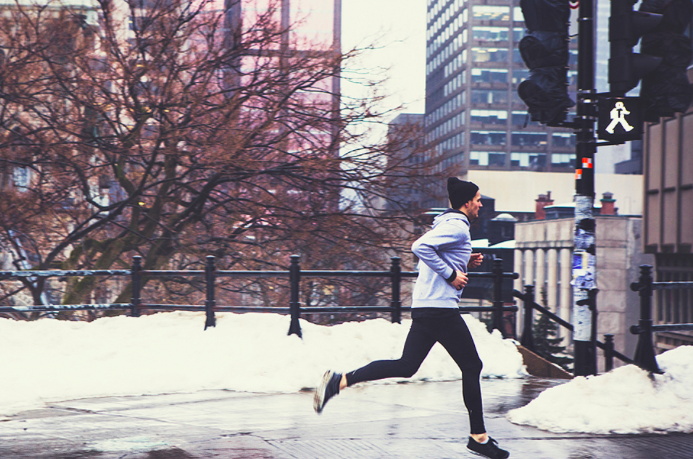 Running in the cold can be difficult – with the strong icy winds. It’s much easier to stay in under a warm blanket and hibernate. However, the cold weather actually is much more conducive training weather. This is because – in cold conditions, your body is put under less stress. 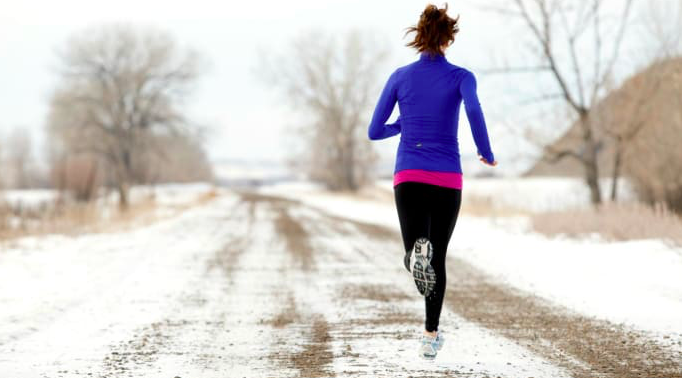 Running at a 5-minute pace in cold weather puts less stress on your body as compared to running the same pace in hot weather. This is because the running motion produces heat as a byproduct when producing energy. Our body needs to lose this heat to avoid a build-up of heat which can be damaging to our body. Think – heat stroke! One mechanism to lose heat is sweating. However, when we sweat, our body also becomes dehydrated. Another mechanism is by transporting this heat to the surface of our skin. This makes your heart work harder. So, the dehydration and the additional work your heart has to do puts your body under more stress. This means that running the exact same pace in colder weather takes less effort and less energy. Your body is also put under less stress and less pressure. One of the leading myths is that in colder weather, your body has to burn more calories in order to keep your body warm. However, it is important to note that this amount of additional calories is a negligible amount. You can mitigate this risk by wearing suitable clothing to keep your core temperature warm. What you should be taking note of is that in cold weather, your body relies more heavily on glycogen rather than fat as an energy source. So, in order to prevent yourself from hitting the wall, you should take an extra packet of gel as compared to racing in warmer conditions. Also, it is easy to forget to hydrate yourself. You may not exactly feel thirsty as the lower temperatures prevent you from getting the thirst sensation. However, the possibility of dehydration is very real. Have a hydration strategy and stick to it regardless of whether or not you feel thirsty. 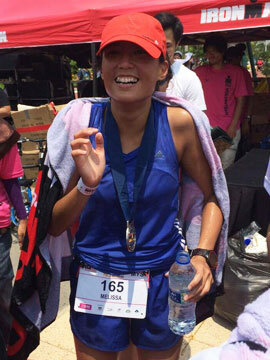 Keeping to this – pick a race in ideal cooler conditions and you are on your way to hitting a personal best! Looking for an Overseas race to run a PB?